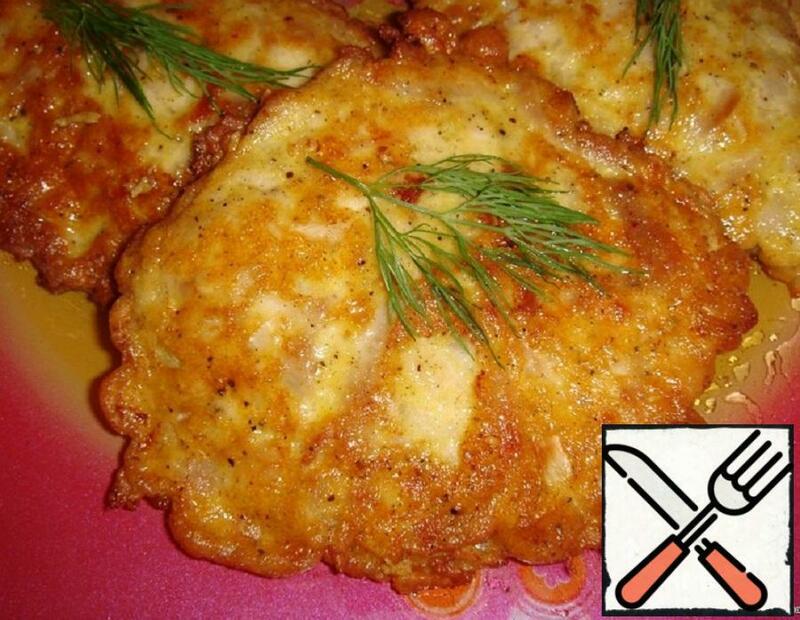 Fans of zucchini offer to cook a very tasty pumpkin pancakes with cheese. Cooking is easy and fast, and they taste great! 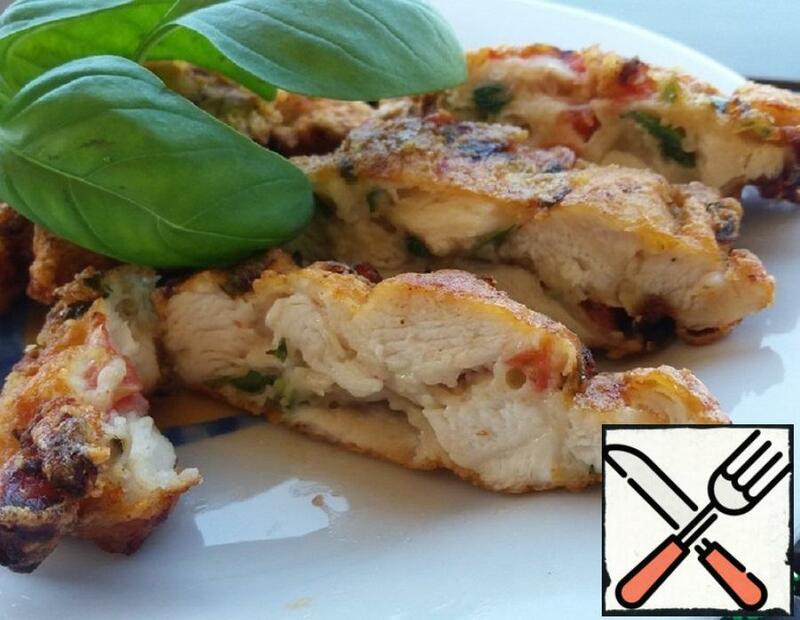 Delicious juicy chicken pancakes with spring Basil aroma. Simple and tasty! Definitely try. 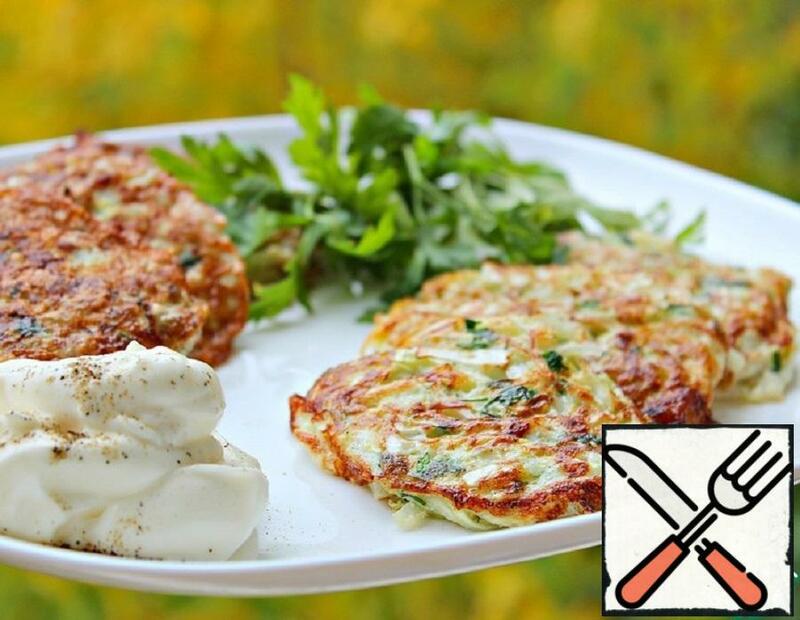 Vegetable pancakes with minced meat-this dish is very simple. 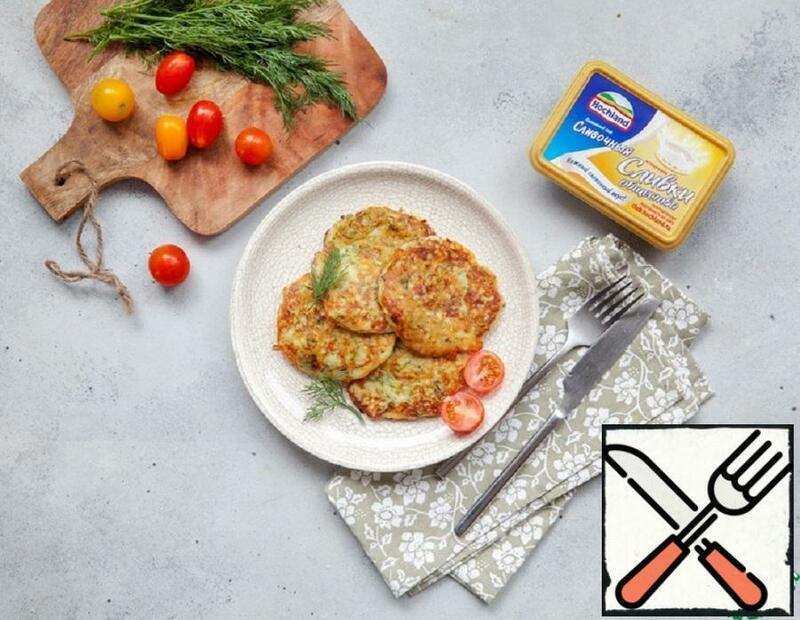 They are more nutritious, tasty and high-calorie than just vegetables, so they can be safely served not only for Breakfast but also for lunch and even for dinner. Very tasty and very simple version of the stunningly delicate and fragrant fritter. Very fast and delicious Breakfast turned out! 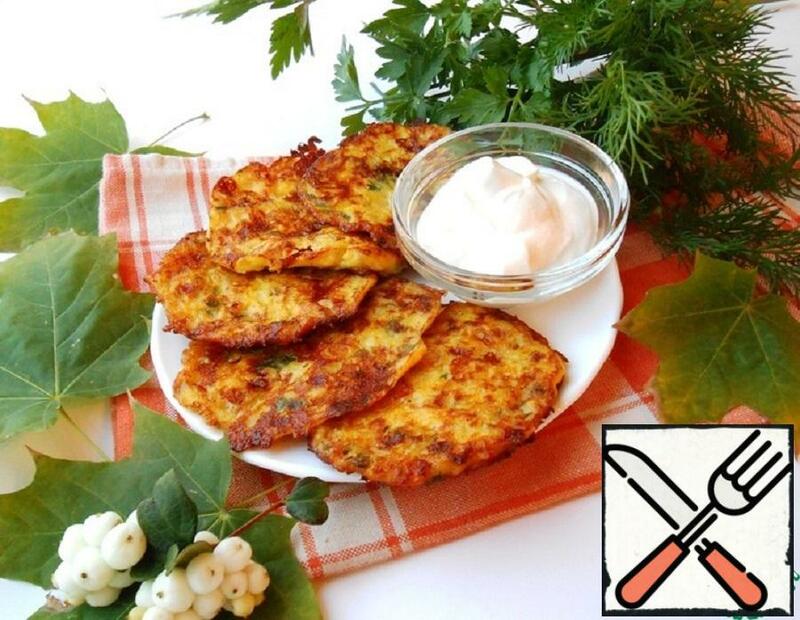 Very tasty, delicate, light, vegetable pancakes! As an independent dish or as a side dish – good in any form and cold and hot! In the season of pumpkin you want to cook from this autumn Queen as many interesting and healthy dishes as possible. 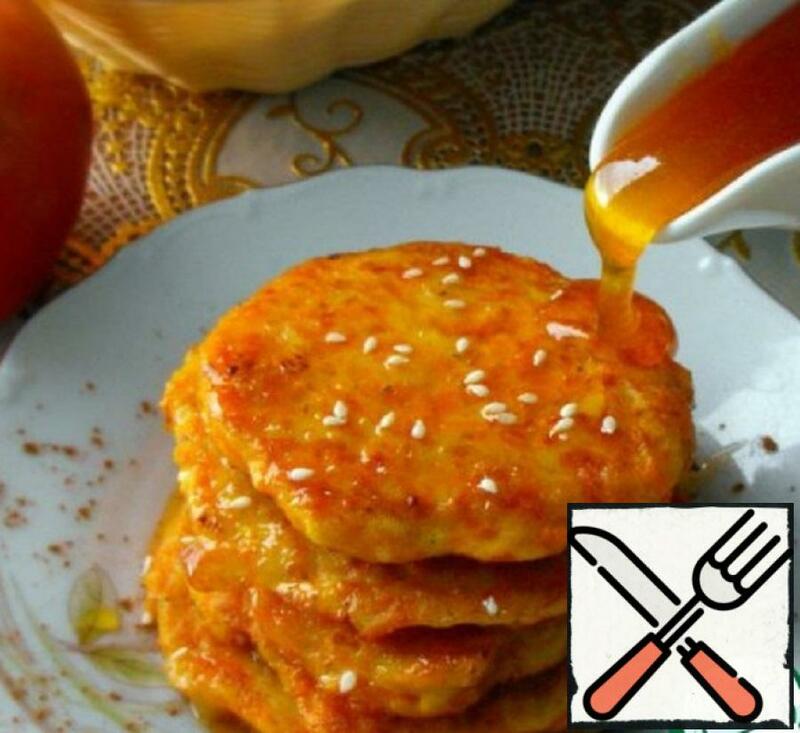 I bring to your attention pancakes made of pumpkin, but not the classic sweet and spicy with cheese, ginger and garlic. 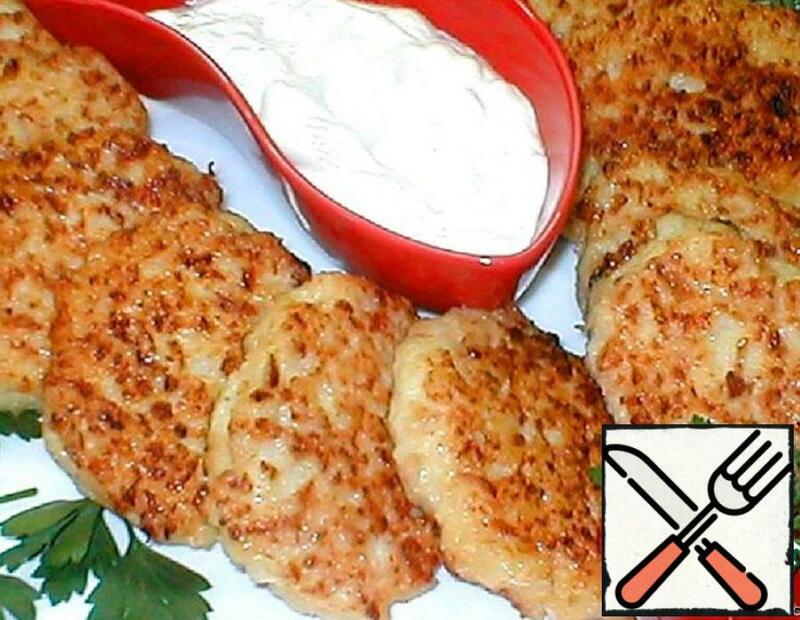 Try it, these fritters of cauliflower are very tasty and tender. Can be there is and hot, and cold, with sauce and without. 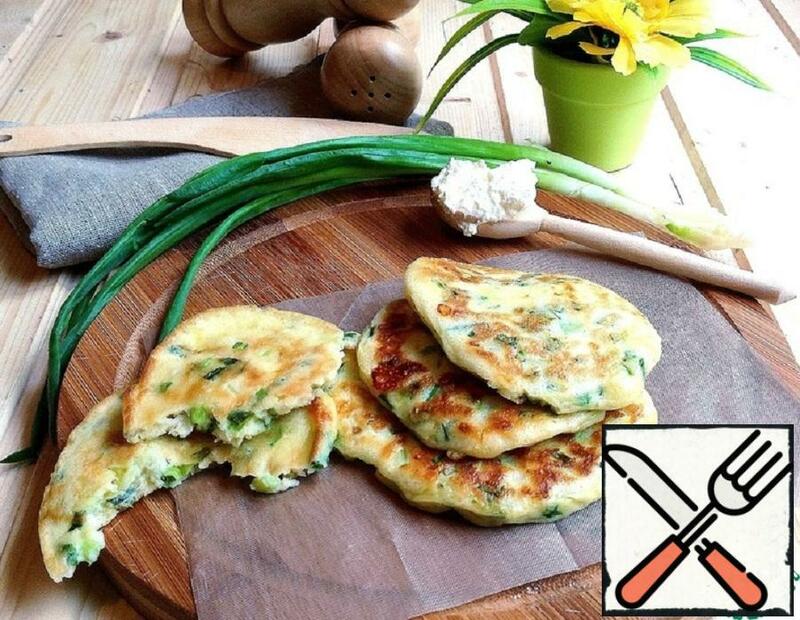 Cooking is very easy, pancakes are great to keep in shape, get lush and very juicy. I continue my season of pumpkin dishes. Today it’s pancakes! Sunny, gentle and healthy! Very tasty hot. Very tasty and most importantly – healthy! Sugar at all not added! Sweetness was enough-it depends on the type of pumpkin and apples! Very tasty and fast!!! 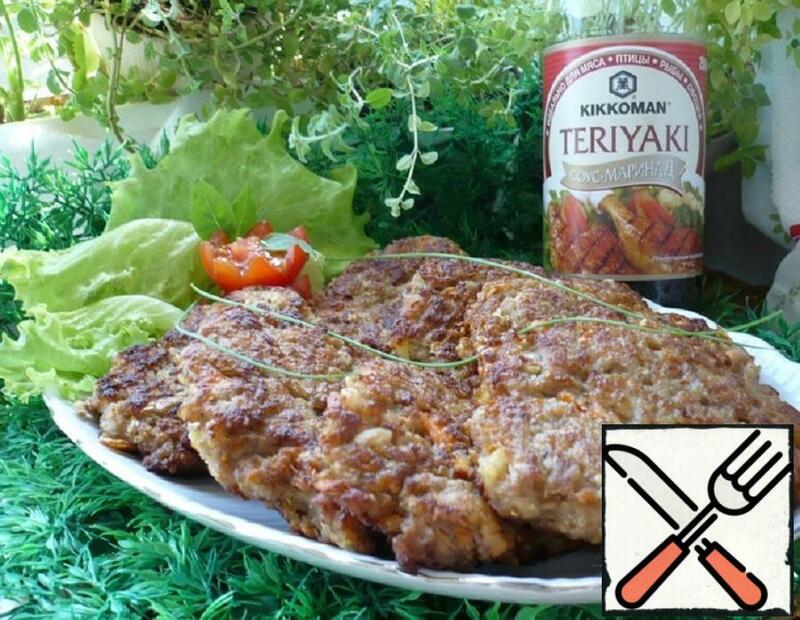 We were on vacation, and we cooked this dish, everyone loved it, I asked the cook for the recipe and decided to cook at home itself, it’s really very tasty and simple!